Home / Testimonial / Kristin C.
Amazing! We needed some cake pops for my best friends baby shower, which was a Starbucks theme. I had nothing but fantastic communication and excellent treats for my guests. I continue to spread the word about these lovely ladies, they took great care of us and the pricing was fantastic for the product that you receive. Love love love! Cake Pops for a gender reveal! 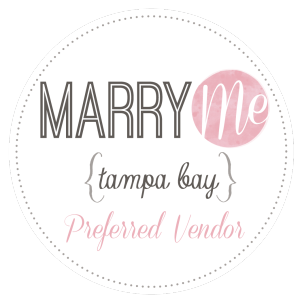 Tampa's first and original gourmet cake pop and custom creative dessert company, proudly serving the bay area since 2012!